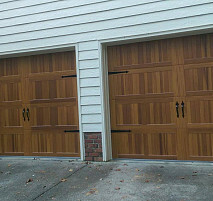 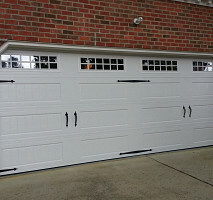 Thank you for your interest in our garage door replacement company. 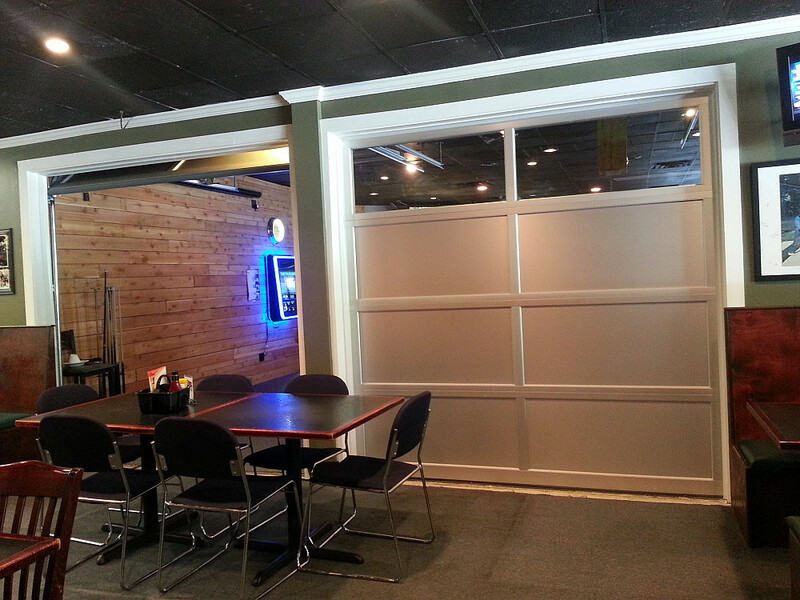 We want you to be satisfied with your experience with us from beginning to end. 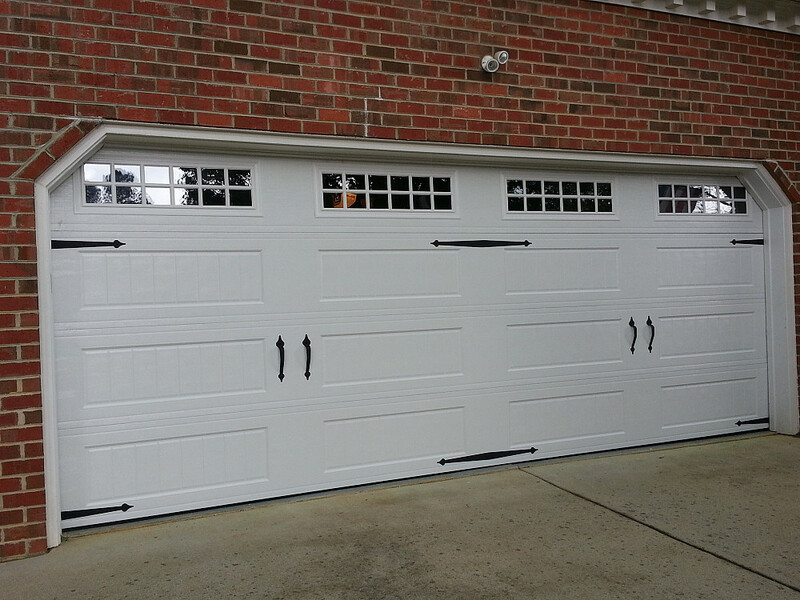 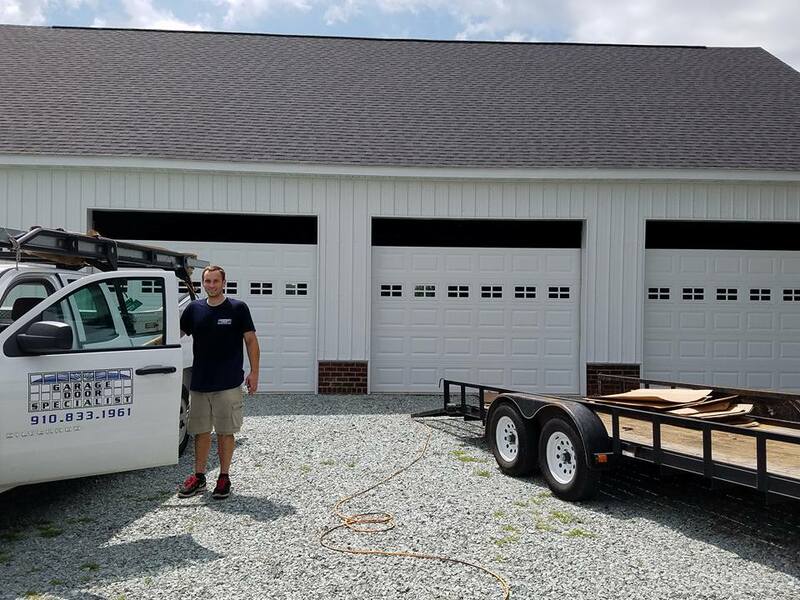 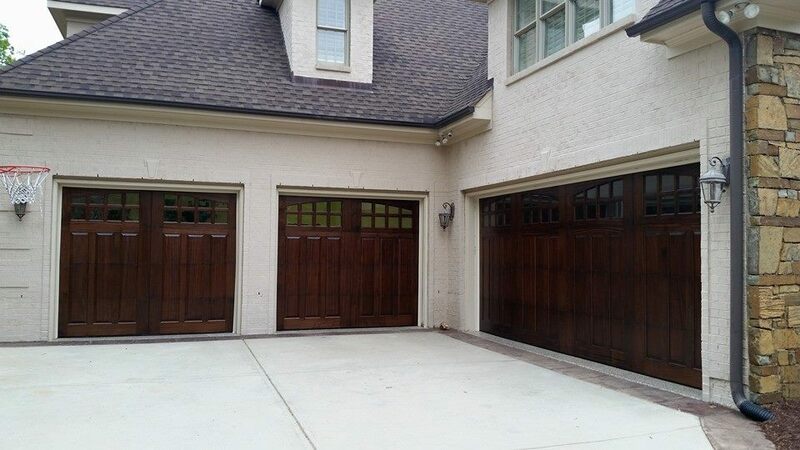 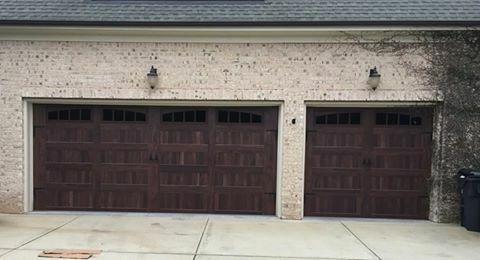 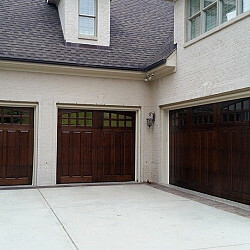 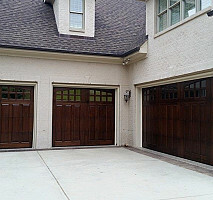 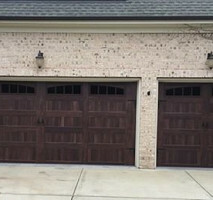 We specialize in the custom installation and repair of beautiful new replacement garage doors, garage door torsion springs, openers, and more throughout Wilmington and surrounding areas. 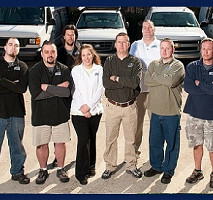 Our prices are reasonable and competitive with service like you are family! 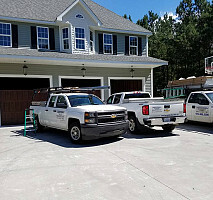 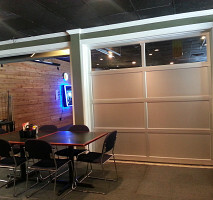 We service all of Wilmington, Leland Southport and all of the Surrounding areas! 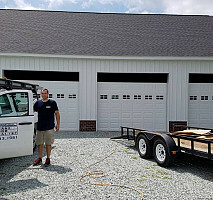 Thanks for taking the time to leave us a review we appreciate it very much!